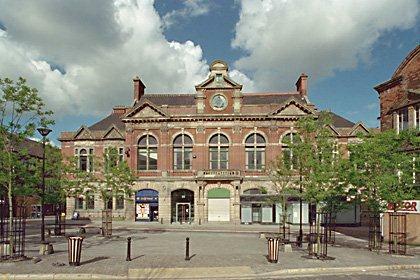 Keith Knight was appointed by the Heritage Lottery Fund in 2000 as Lead Project Monitor for a £1.5m grant towards a £4.5m refurbishment scheme for the repair and rehabilitation of Tunstall Market, and fabric repairs to the Town Hall. A particularly complex scheme, large elements of which had to be redesigned after the building contract was let and preparation of the conservation plan was carried out (under Keith's supervision). 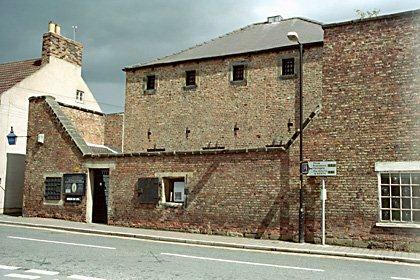 The Ripon Museum Trust enlarged and improved the House of Correction and Police Museum by acquiring part of the adjoining Master's House upgrading the enlarged Museum to a high standard of presentation, security, and relevance to the area. The Trust was awarded a grant of £251,000 by the Heritage Lottery Fund towards project costs of £369,000. Keith Knight was appointed Lead Project Monitor by the HLF to ensure the purposes of the grant and special grant conditions were met. He also co-ordinated the input of a specialist Associate Monitor who reviewed the development and design of the exhibition displays. Church House, which is listed grade II, dates the 1830s and is larger and more imposing than its neighbours. The House was extended in the later nineteenth century and in 1933 St Clements Hall was attached to the rear. 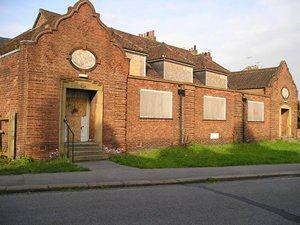 DKP advised a community group on setting up a Building Preservation Trust to save the Hall. Following a successful bid for grant to the local Council Ward committee and the Architectural Heritage Fund we led the consultants team carrying out a feasibility study and was subsequently engaged by City of York Council to carry out a development appraisal. The project was awarded £1m Big Lottery Grant in 2008.